Residences that make island living extraordinary. Located on Grand Bahama Island, Cape Hope Investments has developed a number of luxury residences in the Fortune Village area. Our single family homes have private gardens, proximity to beaches, dining and night life. All homes have canal frontage with the possibility of a private dock and a short ride to the boating paradise that has come to define The Bahamas. Cape Hope Investments is not a mass home-builder, nor a building contractor. We carefully craft each of our homes as if it is being built for ourselves. Quality is key — our finishes are simply the best available. 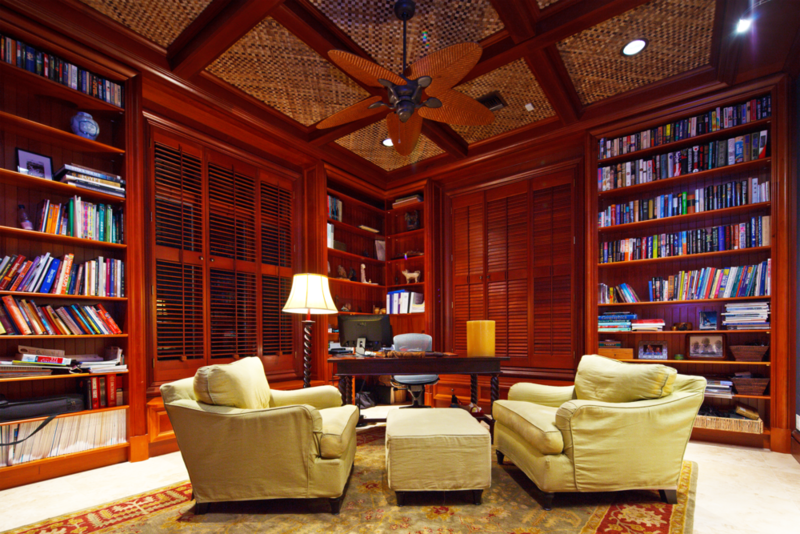 We believe every one of our custom homes is a living testimony to our dedication to quality. 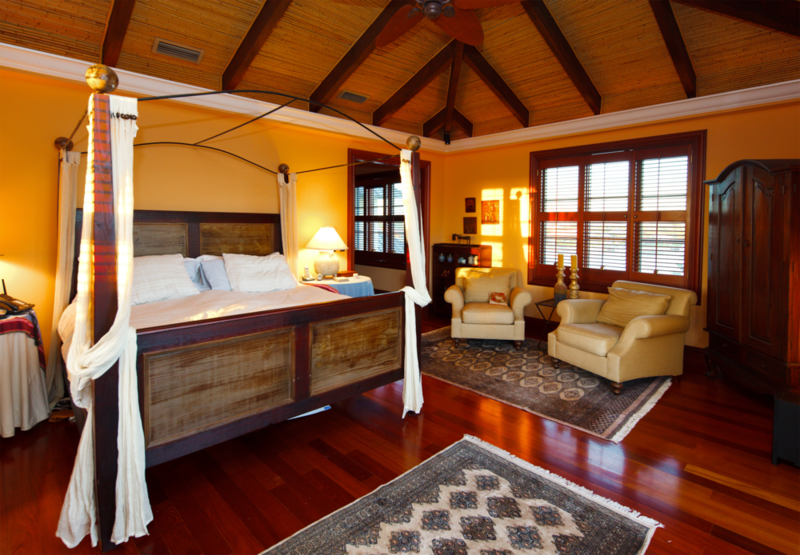 Cape Hope uses sustainable materials that are well-suited for the Bahamas marine environment. Using stainless steel, insect- and rot-resistant woods, natural stone floors, clad windows and exterior doors and all-wood kitchens mean that a Cape Hope home will age gracefully, with a minimum of maintenance. The thought of island living can evoke thoughts of a sunny place, but without the amenities of a modern world. With a population of approximately 50,000 people, Grand Bahama has an infrastructure to support everything from business to luxury retirement. In addition, a strong tourist base supports a wide variety of retail, dining, and entertainment facilities that would not otherwise be justified by its relatively small population. 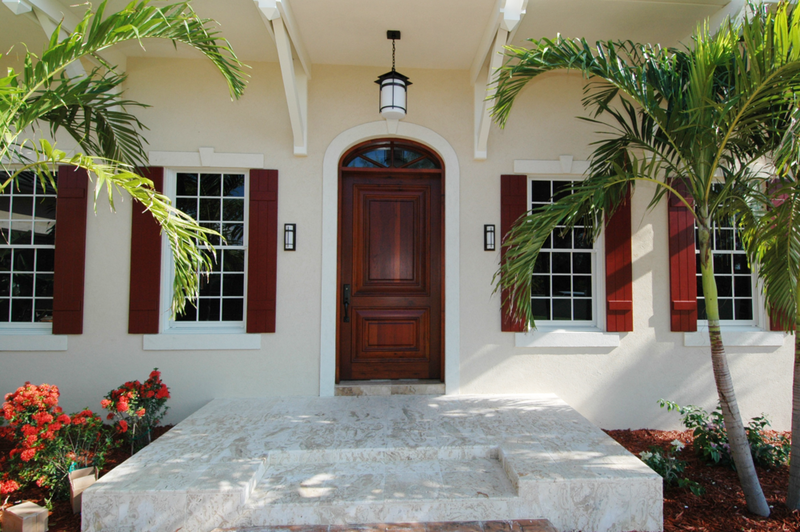 The principals of Cape Hope have been developing property on Grand Bahama Island continuously since 1992. 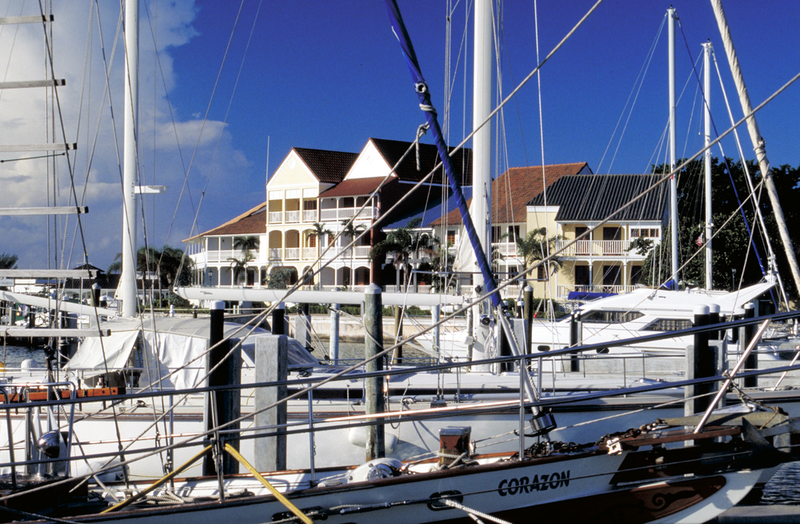 Through sister companies, Cape Hope has developed the Pelican Bay Hotel and Suites, Lucayan Marina Village (now Grand Bahama Yacht Club), as well as several related business and numerous single family homes. All properties have been created, built, owned and operated by Cape Hope’s management team.